Pack of 5. 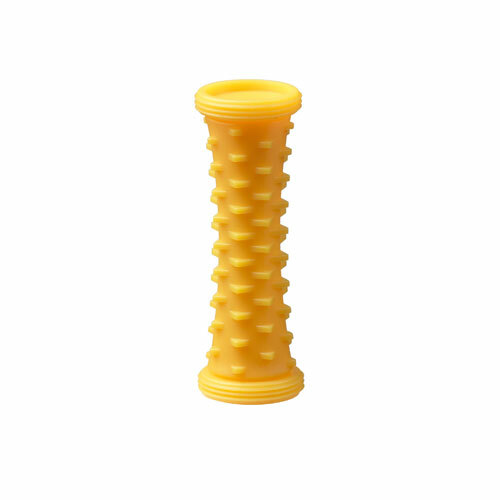 This roller has a tapered shape. The roller barrel is approximately 19-14mm and the top 24mm diameter.